Designer Eyewear, Sunglasses, Active Eyewear, and Kids Frames! Whatever your style, budget or age group, we've got the right look for you. We continually update our eyewear to include all of the latest frame styles. 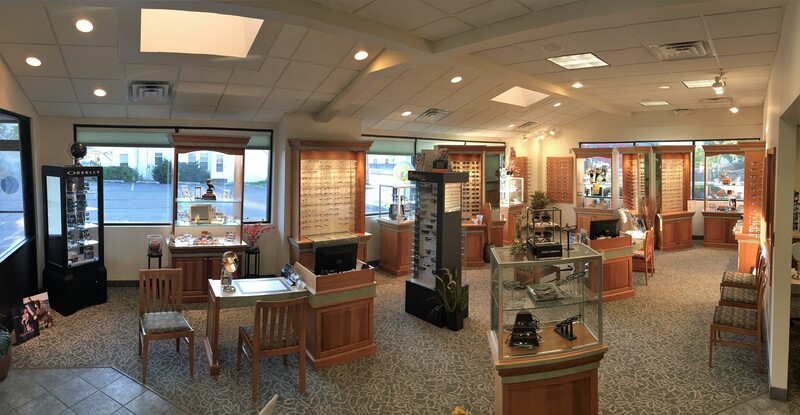 We carry Ray Ban, Michael Kors, Armani Exchange, Calvin Klein, Liz Claiborne, Kate Spade, Liz Claiborne and many more. We carry eyewear for active adults including Rudy Project, Oakley, Wiley-X and Flexon. We carry a full line of frames suitable for children, tweens, and young adults. Our polarized sunglasses protect your eyes from future damage while enhancing your boating, driving and outdoor activities. 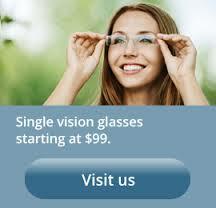 They are a must not only for summer months, but for year round reduction of glare and eyestrain. Took me a few minutes early and there wasn't a wait throughout the exam. Then ordering new lenses was quick and easy. Always happy with our appointments and glasses from here. I have been a patient of Vestal Eye Care for over 25 years. I have always receive excellent care. Dr Meeker and the entire staff are very professional. I have always been included in the decisions that effect my care and have never felt pressured to purchase eye glasses or contact lenses that were above my price range. I have recommended Vestal Eye Care to a number of my friends and colleagues. They have shared their experience with me and it has always been positive.